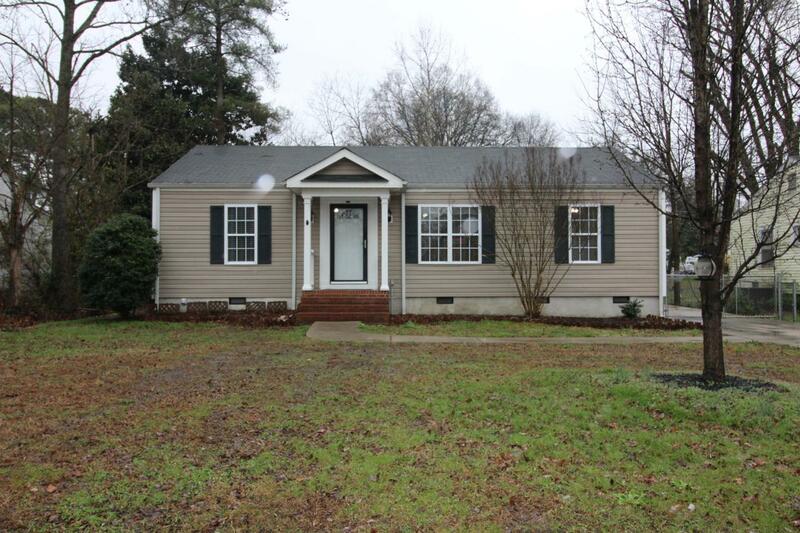 LOCATION, LOCATION...Located in East Brainerd, very close to the freeway and Hamilton Place area! 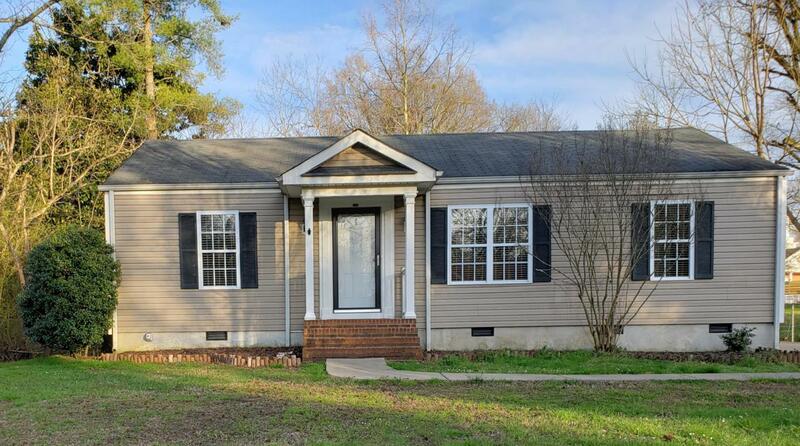 This great One Level Home has been very well maintained and IS ready for its new owners. This owner has freshly painted the interior with neutral color for YOU. The hardwood and tile have been professionally cleaned. All of the Vinyl updated windows have been cleaned for YOU! Since he bought the home he has professionally had the beautiful kitchen redone to include NEW High End Solid Wood Cabinetry, NEW Counter tops, NEW Flooring, NEW Paint and backsplash, NEW Stainless Appliances and more. The home also has vinyl windows! 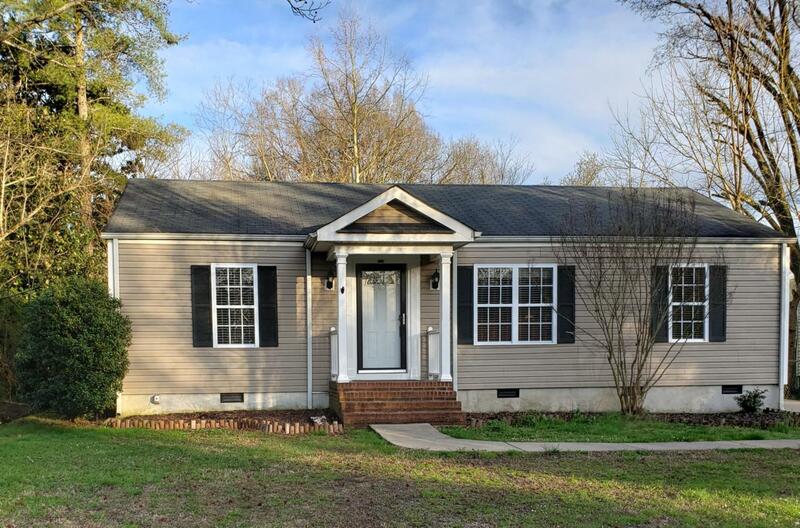 This home has a new deck and a perfectly level fenced and private backyard with Like New Storage Building.The home includes 4 LARGE Bedrooms and Two Full Baths with a Super Large Laundry Room with Cabinetry. Also lots of charm and character abound here! A room with shelving for plenty of storage space and pull down attic for more storage. IT hosts plenty of closet space! If you are a first time homebuyer or an empty nester looking to downsize, you will appreciate all this owner has done to make this home perfect for you! The Large Carport is attached to the side entry and makes it easy to enter into the Mud Room with packages and straight into the beautiful New Kitchen! The home is darling and you will be happy to call it your own! Come Soon! This owner hates to leave but must relocate.